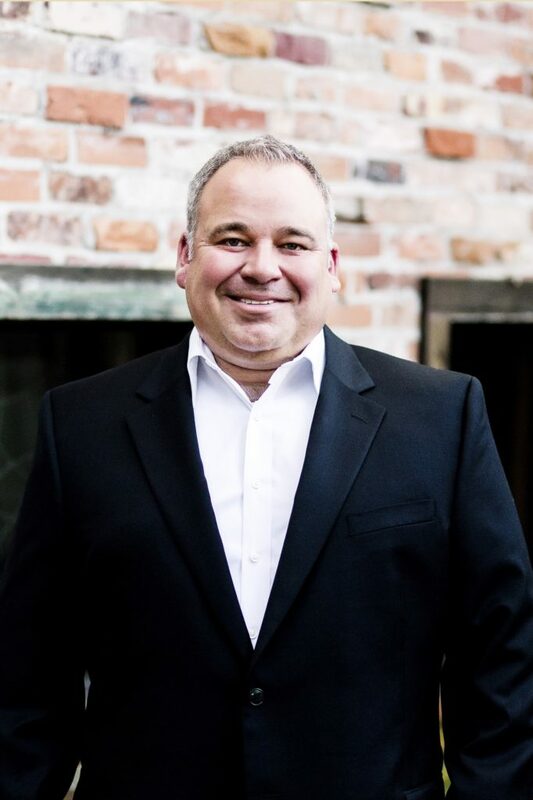 When Experience Matters David Patton is a second generation Realtor®, a graduate of Texas A&M, and a licensed Broker - the highest level of real estate licensing with over 900 hours of education. His career began over 15 years ago when he joined his mother, Nancy Grayson, and her successful real estate business. In 2007, David became the team's CEO and was joined by his wife, Summer Patton, as the Co-Owners of the Grayson-Patton Team. He has been recognized multiple times as a 'Five Star Realtor' by Texas Monthly and previously by the Houston Association of Realtors as a 'Top 20 Realtor Under 40'. He has collected rave reviews on HAR's customer surveys and can say he has sold hundreds of homes in his career. David personally supports the American Heart Association, Cypress Creek EMS Board, Klein Volunteer Fire Department (previous firefighter for 16 years), and the Houston Livestock Show & Rodeo (Past Chairman of Equipment Acquisition). His clients range from investors, new construction buyers, luxury buyers and sellers, first-time home buyers, homeowners, corporate relocation customers, and commercial landowners. David enjoys being an uncle to four nephews and a niece, a dad to two Corgis, and finds a rare opportunity to fish occasionally. David can be reached at 713-854-8881 or at David(at)gpteam(dotted)com. 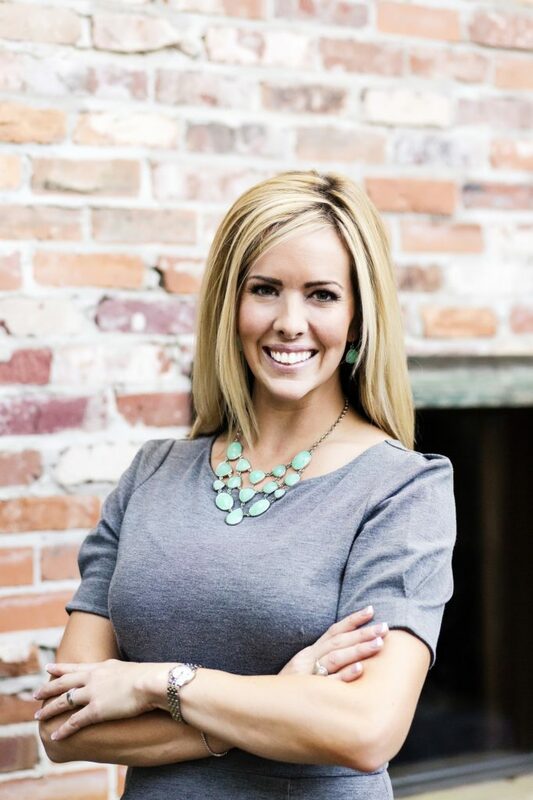 Summer Patton, Co-Owner of the Grayson-Patton Team, is a graduate of Texas A&M, David's wife, and a licensed Realtor®. Summer began her career in real estate in the residential title industry as a Marketing Representative, then had a successful career as a Corporate Market Director for the American Heart Association where she coordinated over a million dollars in fundraising annually. She joined the family business over a decade ago and has since helped develop the team into a close to 25 million dollar producer. She also provides staging advice for the team's listings and other market preparation assistance. She is highly acclaimed in HAR.com surveys and sees repeat business often. She is an equestrian who supports the United States Eventing Association, the American Heart Association, the Centrum Arts League ('10 Gala Chair), and is a graduate of Leadership North Houston. She has 25 years of experience as a rider and with a B.S. in Agricultural Development / Equine Emphasis, it gives her an unique understanding of what buyers of horse properties need. She currently competes at novice level Eventing which provides a great platform for the Grayson-Patton Team's horse properties for sale. Summer specializes in horse properties, is very experienced in assisting buyers/sellers of traditional homes too, and has assisted several corporate relocation customers. She rides Willie the amazing Quarter Horse and dotes on her nieces, nephews, and Corgis. Summer can be reached at 713-870-1960 or at Summer(at)gpteam(dotted)com. Erika Hiller, licensed Realtor with a B.S. in Sociology and a minor in Business Management from Southern Utah University, is active in her community. A levelheaded facilitator, she excels at delivering exceptional custom service-quickly and thoroughly-and setting and meeting deadlines. Erika holds herself to a very high standard, is extremely organized and detail orientated, values integrity, honesty, and fun. Her HAR.com customer surveys reflects that she goes above and beyond for her clients. Erika has exceeded her sales goals and her clients love her! Friendly, confident, and dedicated to helping others, she revels in assisting buyers, especially first-time purchasers who benefit from her experience, compassion and skill. Working with sellers, she shares her marketing expertise and unique eye for staging to help them best showcase their homes, and she's not afraid to roll up her sleeves to assist in the make ready process, if needed. She particularly targets individuals and families who want and need the extra care she gives during the real estate process. Her enthusiasm for helping others extends to volunteer work that included a year of serving with AmeriCorps NCCC, and now her involvement on the board of a mothers group. A native of Alaska, Erika is very well-traveled and enthusiastic sportswoman enjoying: diving, skydiving, skiing, snowboarding, hiking, golf and target shooting with her husband, Matthew. She also loves doting on their daughter, Emily, her stepdaughter, Kaitlyn, and two family dogs. 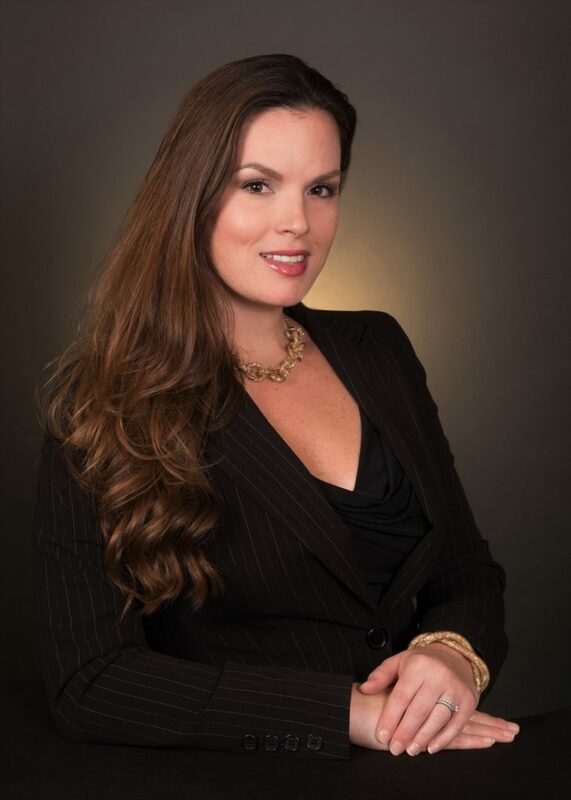 Melissa Cruz is a licensed Realtor® and a valued team member to the Grayson-Patton Team. Before joining the team, Melissa acquired nearly 20 years’ experience in the sales industry. Her first job as a sales coordinator for a home improvement company and later an insurance sales assistant for an insurance broker in San Antonio. Melissa has an attention to detail and a strong desire to provide excellent customer service which helps her excel in her position. As the Transaction Coordinator, Melissa finds joy in helping both buyers and sellers purchase or sell a home. She strives to make sure each transaction goes through without a hitch - reviewing agreements, documents and overseeing files from start to finish. When not helping the team, Melissa enjoys spending time with her husband Joseph and her three children, Kaitlyn, Tommy and Teddy, and her two fur-babies Chopper and Hippie. They are actively involved in Soccer, Swim, FFA, and their community in Tomball. 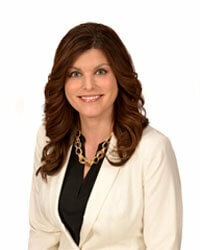 Renee McCullough is a licensed real estate agent in the state of Texas. 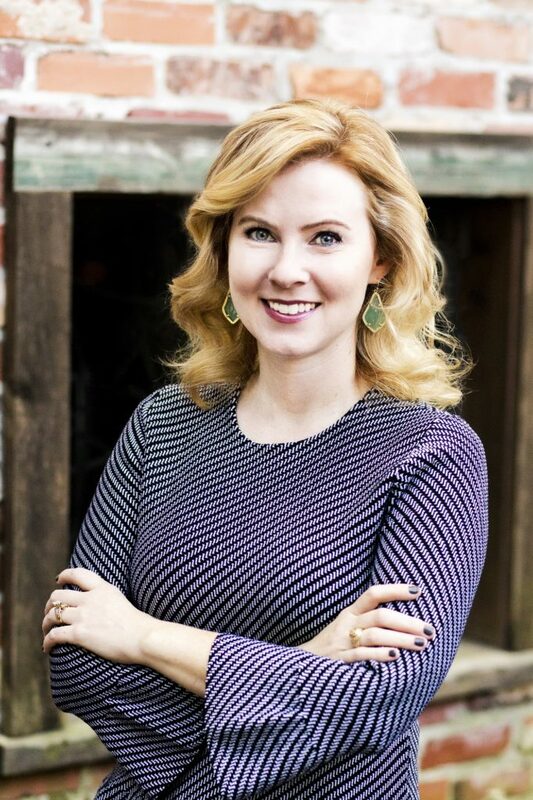 Prior to joining the Grayson-Patton Team, she attended the University of Houston and earned a BBA in Marketing. She started her career in retail management and then moved into commercial real estate, where she managed and leased commercial office buildings. After taking some time off to raise her family, Renee has enjoyed working as a REALTOR for almost 5 years and is highly knowledgeable about all stages of a transaction from pre-marketing to closing. Providing a high level of service to clients is a top priority for her. As our Transaction Specialist, she will ensure that each transaction goes smoothly from start to finish. In her free time, Renee enjoys spending time with her husband - Steve, four children - Grant, Sophia, Tessa and Maxwell, and their tiny Morkie – Tinkerbell. Her family participates in Volleyball and Orchestra and loves watching movies, college football games and attending church activities together.